From regular slotted containers to custom printed boxes, Box+Foam has a box for all your products. 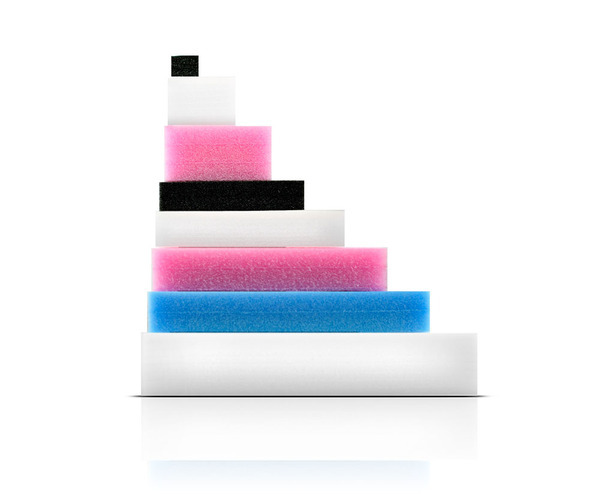 Choose from standard sized Polyethylene Foam or let the Box+Foam designers create foam to protect your products. Work directly with the Box+Foam packaging engineers to design your custom packaging solution. From slotted containers to custom printed boxes, Box+Foam has a box for you. 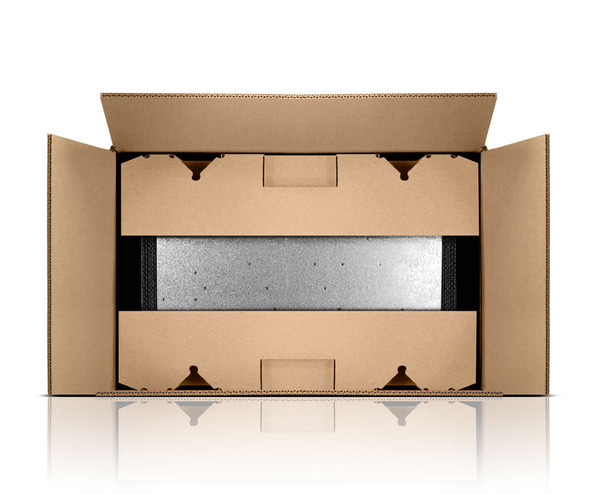 Choose from either standard sizes or let the Box+Foam designers protect your products. Box+Foam has been licensed to produce an exciting new patent pending product called the BOKZ System. 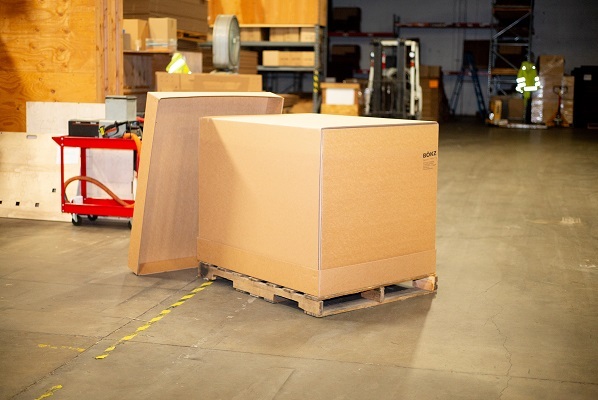 This is a unque design that replaces wood crates for packaging high-value cargo. The BOKZ system is a package that can be produced in nearly any size, can be kitted into a knock-down shipper, can be produce in small quantities, and is engineered to the specifications of the customer via software. By using engineering techniques, the compression strength of the BOKZ is developed through a few questions about environment, payload, and shipping method. The design is completed instantly, including the manufacturing layout for the BOKZ. Each BOKZ can be customized to the requirements of the customer. Cushiong, partitions, waterproofing, even plywood can be laminated to make a perfect pack! BE HONEST, HOW'D WE DO?